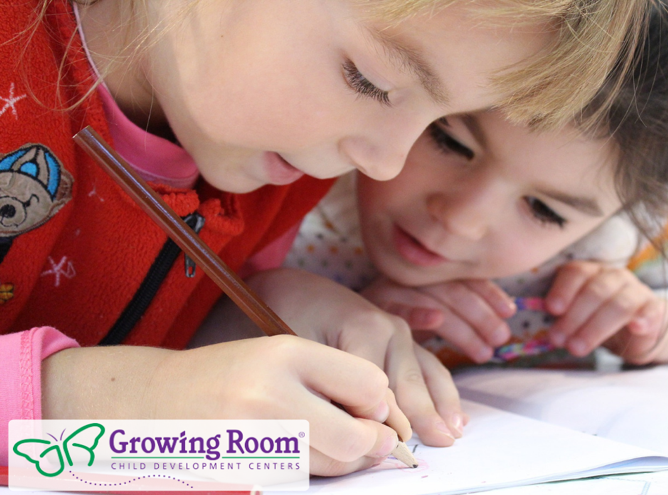 At The Growing Room, we love to engage in active learning, a process in which we engage with the children to help them learn the new skills that we are studying. We encourage them to participate during the lesson, as well as work together to help it sink in. Some people would disagree that active learning is what’s best for students at such a young age. However, we are here to tell you why we do what we do. Whether it be in reading, science, or math, our teachers are always doing their best to ENGAGE the children. We understand that at this age children only have an attention span of a few minutes, so it is crucial to continually keep their mind working to retain what we are learning. By doing this, we create the perfect environment not only to be learning but to apply the information as well. As kids grow, it becomes prevalent that they want to be their own boss. Active learning allows them to do just that. When teachers let the kids engage in their education, the kids feel like they’re the ones in charge. They are able to use their creative learning skills to enhance their learning to the next level. But most importantly, they are learning that adults will not always be doing things for them. Above all, we use active learning to teach the kids that it IS possible to have fun while learning. Especially in their younger years, children need to be enjoying what they’re doing. Otherwise, they will protest it at all cost. Our teachers work hard to ensure that the children are loving what they’re doing, as well as what they’re learning.